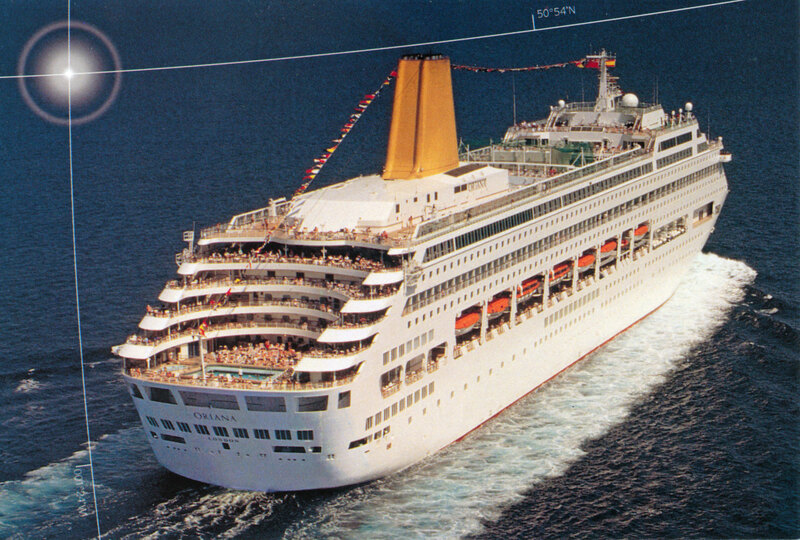 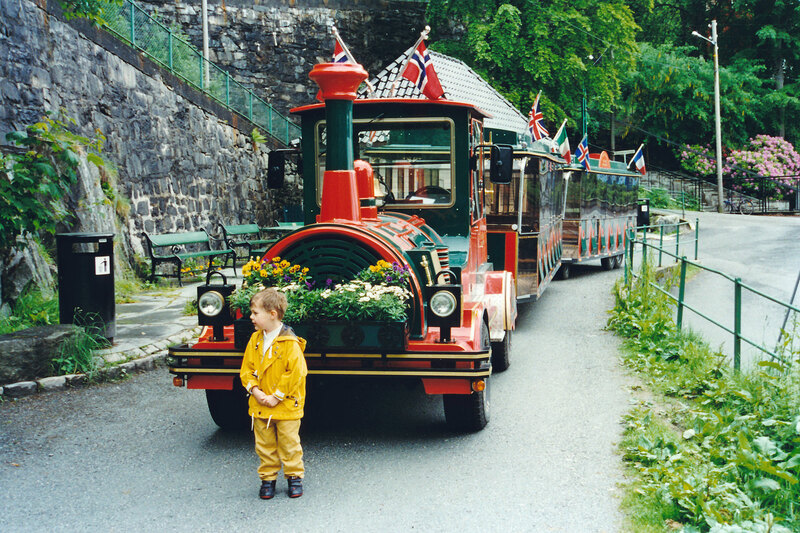 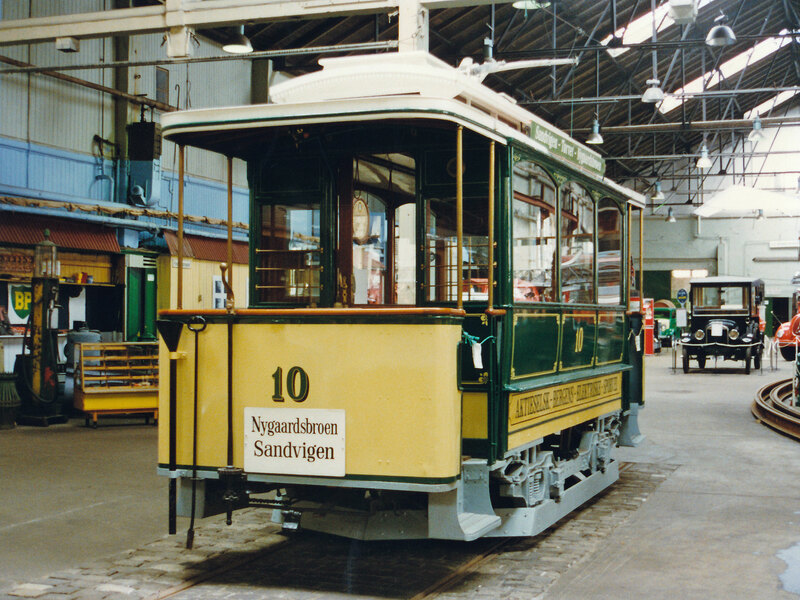 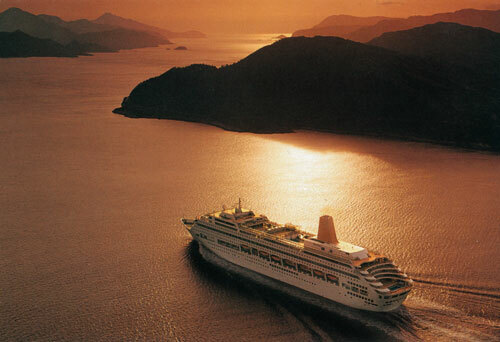 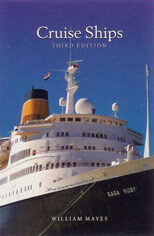 This page is one of a series showing images from a cruise to Norway in 1996. This page covers the visit to Bergen. 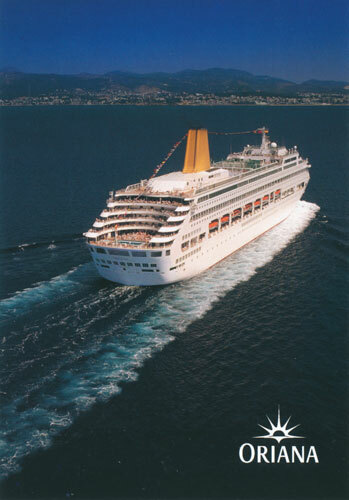 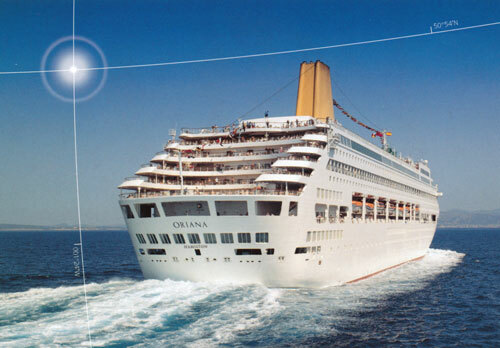 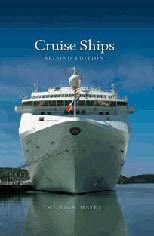 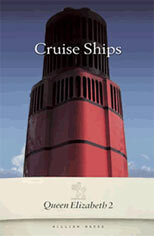 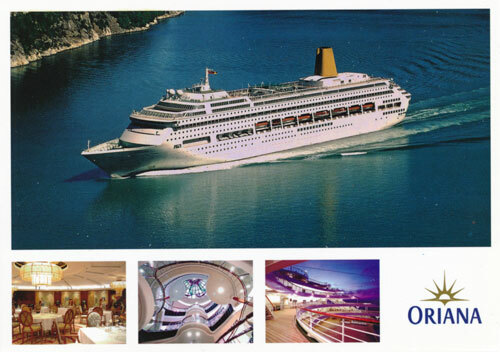 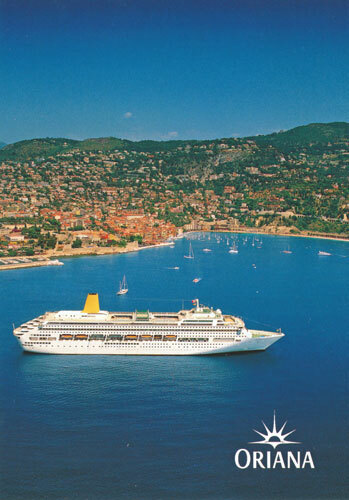 A selection of the postcards that have been available on board Oriana. 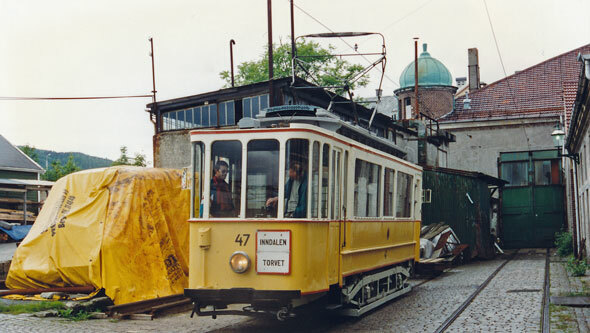 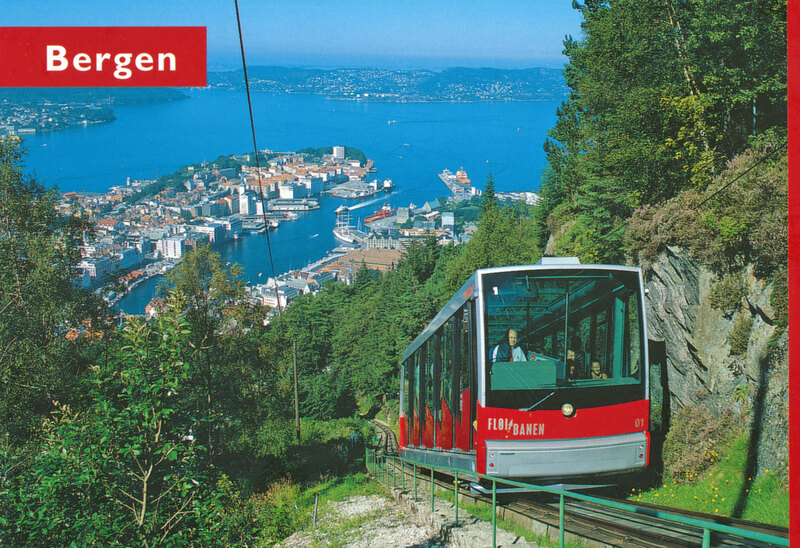 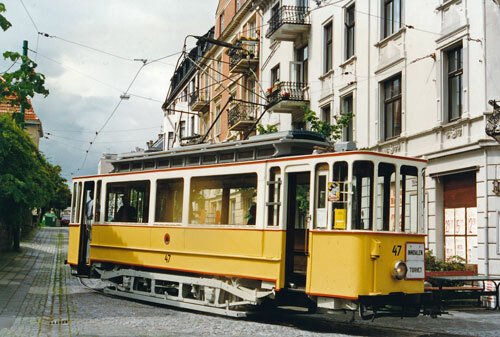 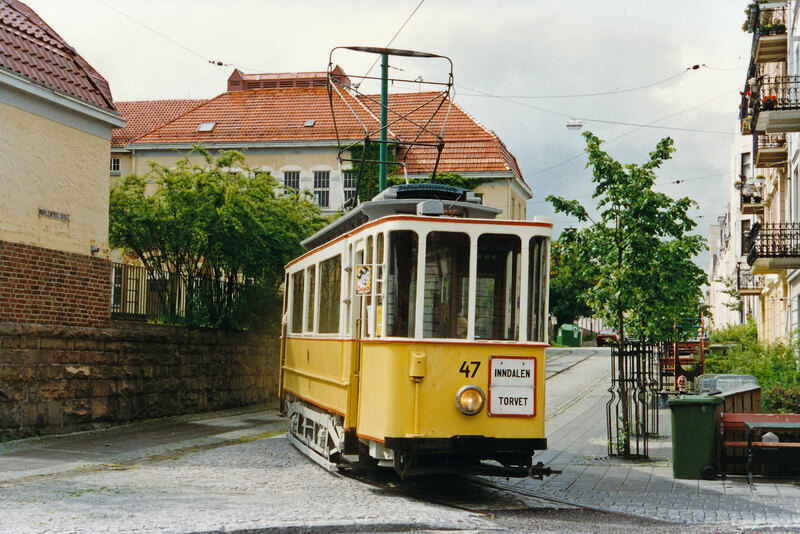 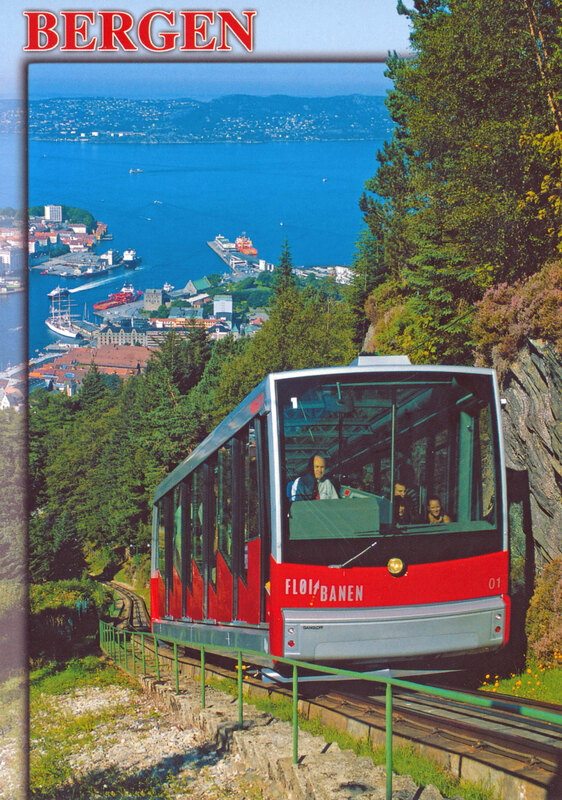 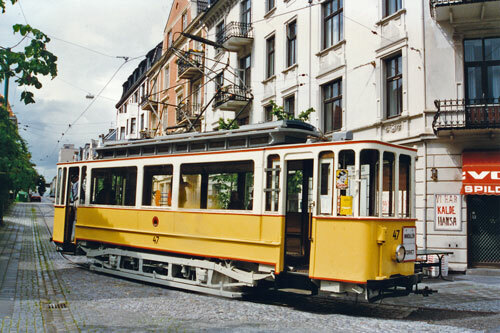 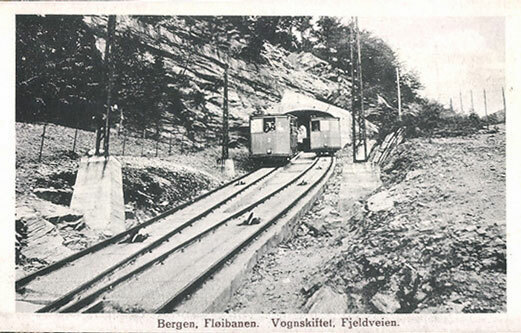 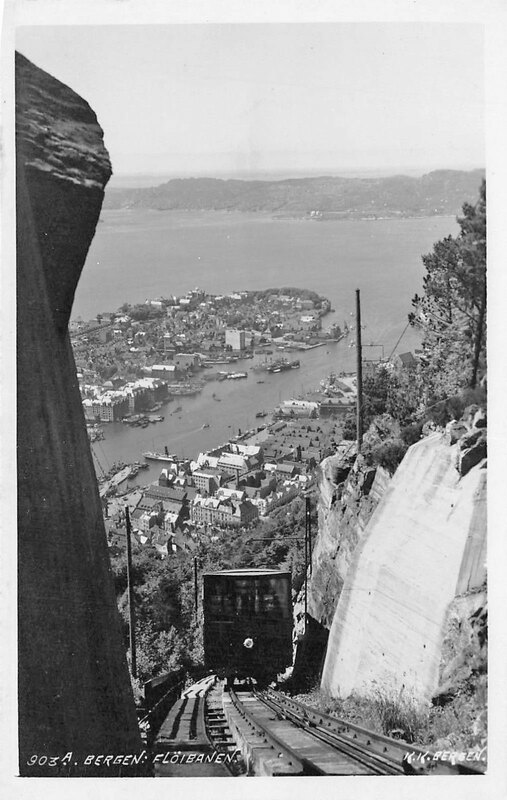 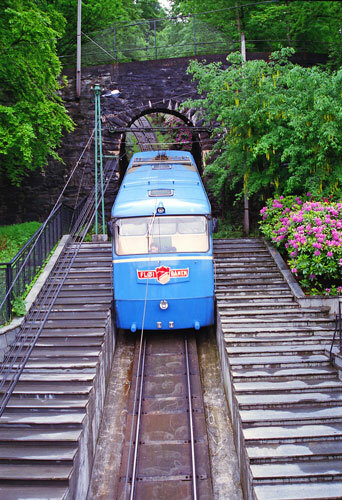 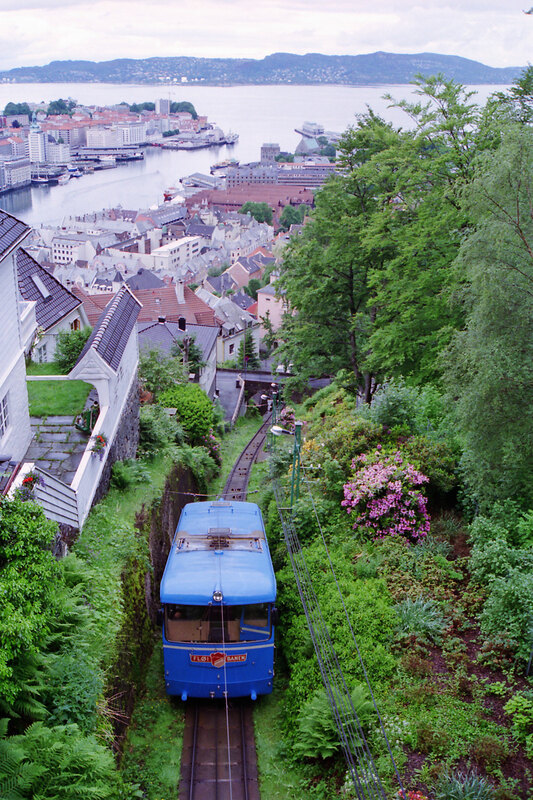 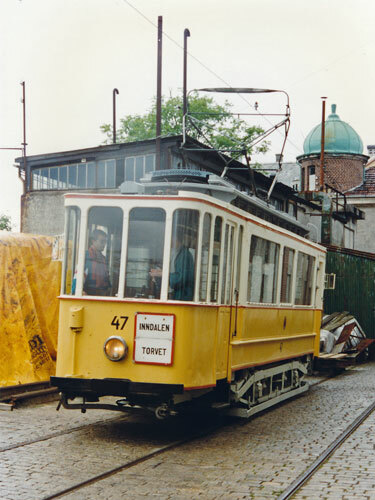 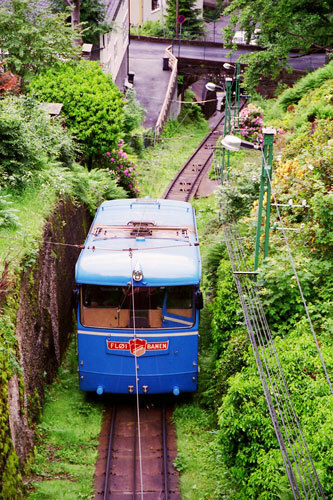 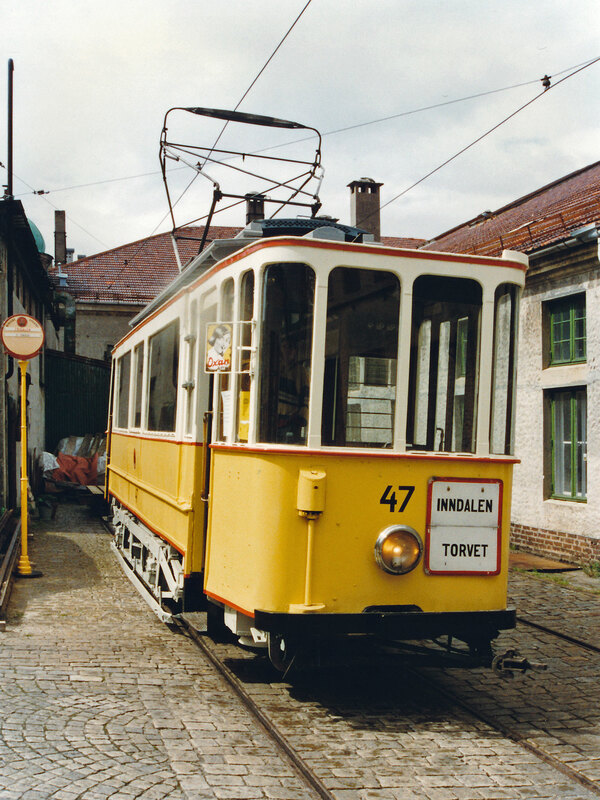 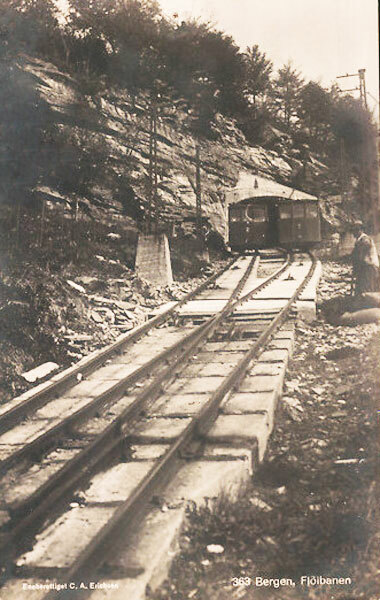 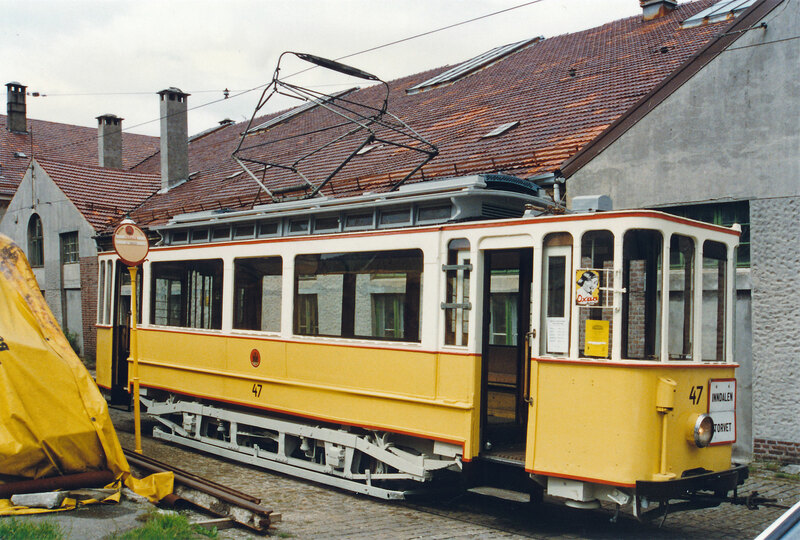 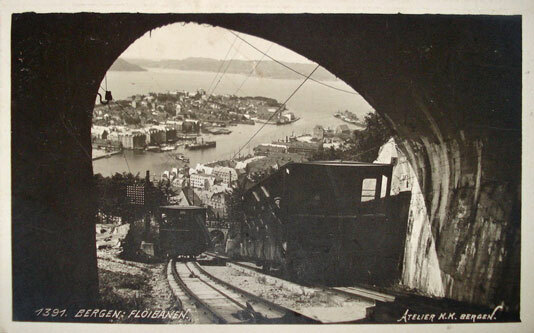 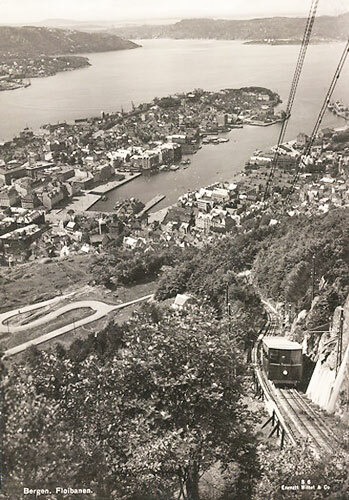 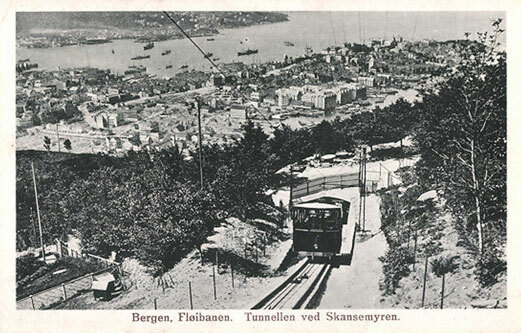 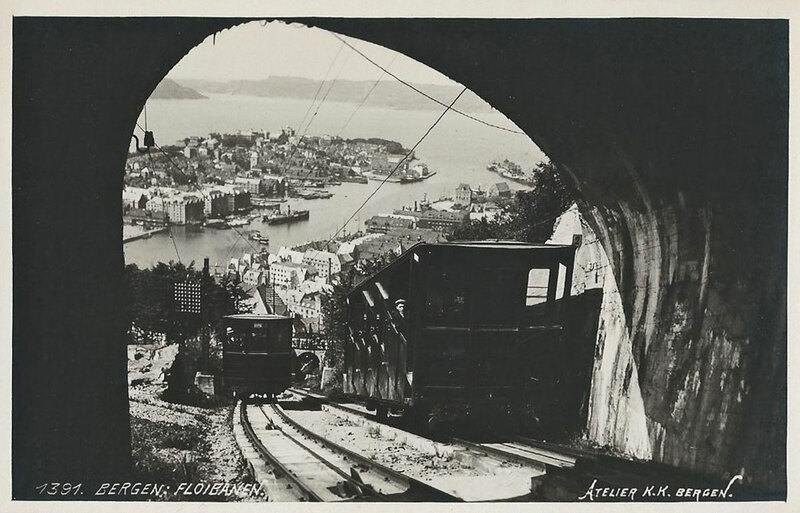 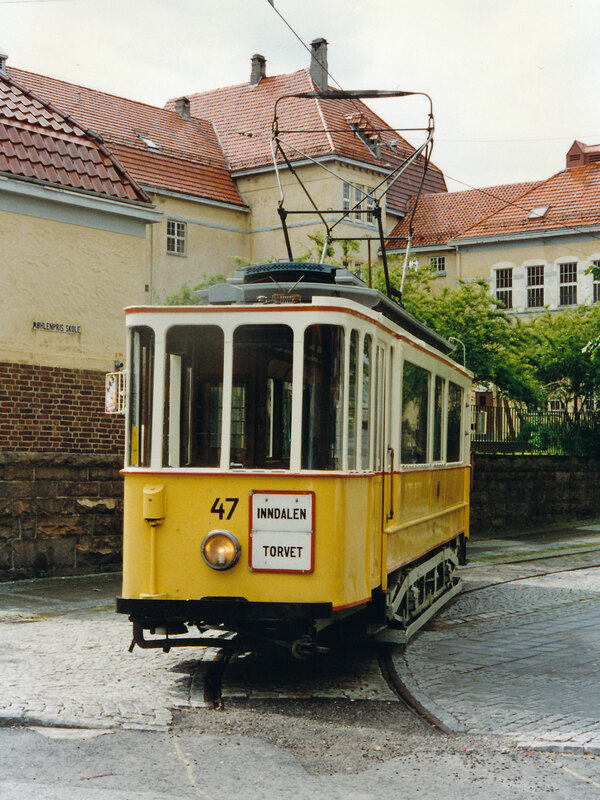 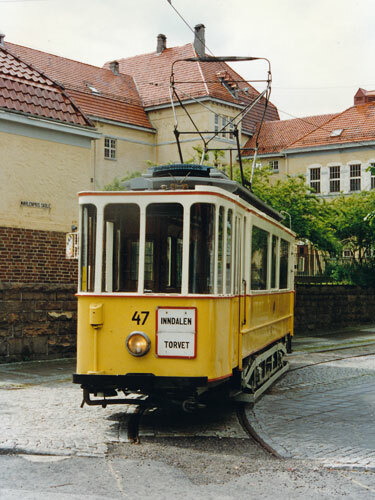 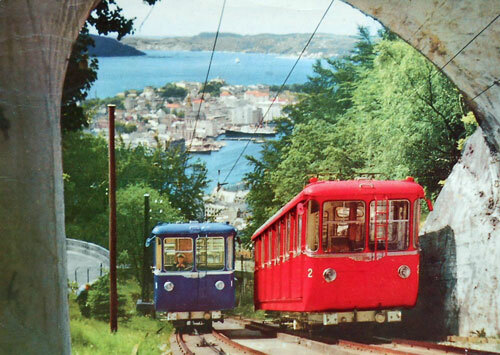 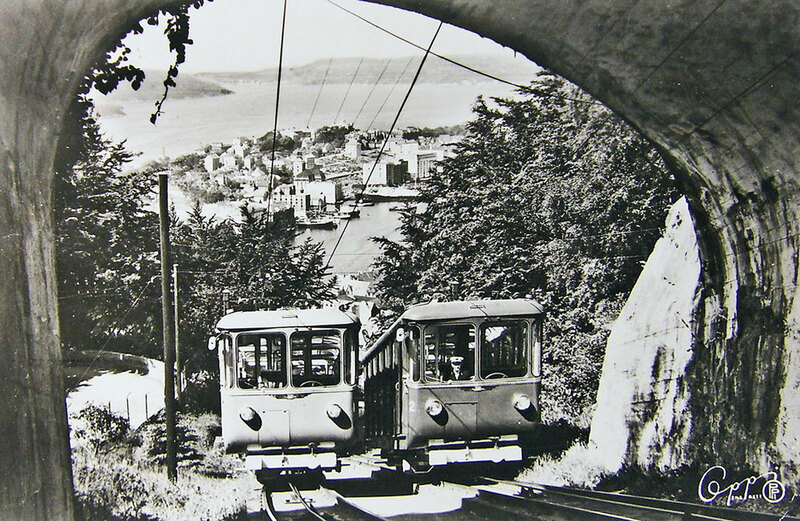 The Fløibanen is a funicular in Bergen, Norway which runs up the mountain of Fløyen. 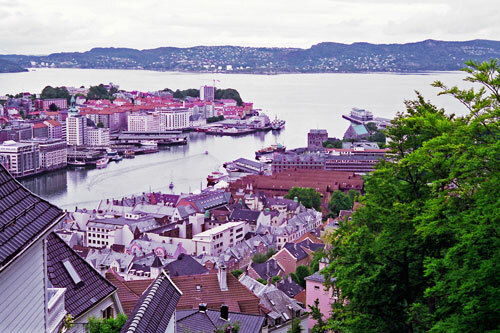 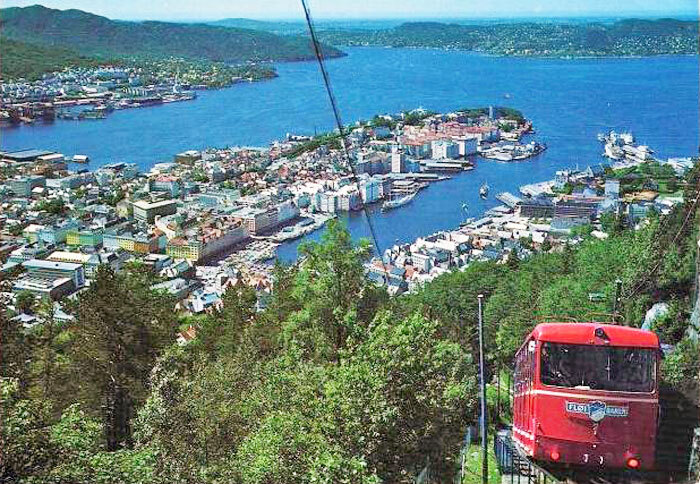 It is one of Bergen's major tourist attractions and one of Norway's most visited attractions. 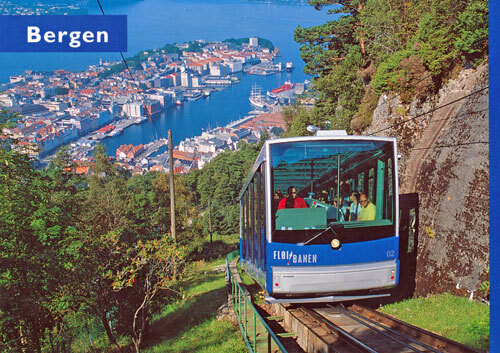 Over 1 million passengers a year have used it over the past few years. Rebodied original 1918 Fløibanen cars?